Become a Fan of Serendib Tea on any Social Networking site and get a 4 Different Herbal Tea bags Sample Pack FREE! Add us as a friend on Facebook, Twitter, Google+,Pinterest,Tumblr, Stumble Upon and Digg get this authenticated item absolutely FREE with your next order! 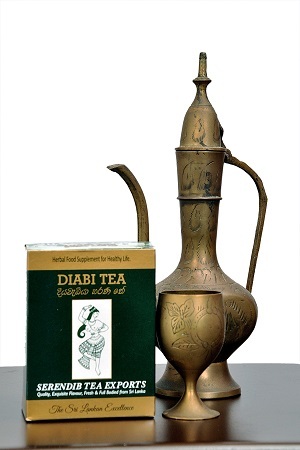 Click on the Facebook like button on any page of the screen to become a Fan of Serendib Tea. 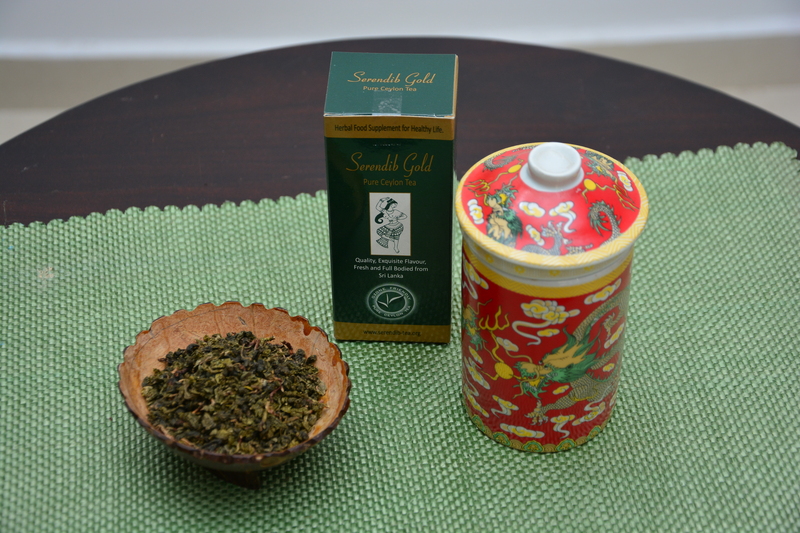 If you do not want to create a social networking account you can also write in your blog about us with a link to our products www.serendib-tea.org Send us the address of your blog page referring to us with your next order, to receive the same offer. • Your FREE Gift consists of 4 herbal tea bags that are currently in stock. The flavors included are entirely random, you cannot pick which flavors to be included. Collection may also include herbal tea, green tea and unflavored black tea according to availability. All tea bags are individually foil wrapped. • We will try to send you varieties that you have not included in your current order as much as possible. This way, you can taste many different tea varieties. You can also inform us whether you prefer black/green/herbal tea and we will try to send more samples from your prefered type of tea. • This offer is valid only once for each customer and will only be shipped with your next order. • Once you become a Fan and follow us on Facebook please proceed to create an order. You can place the order on a later date if you wish, but please remind us to send you the FREE Gift by sending an email. • Please note that you need to place an order but no minimum value what so ever to receive this gift.